Fisher announced via a Twitter video that his character Mickey Milkovich will reunite with Cameron Monaghan's Ian Gallagher in Season 10 of the Showtime series. Fisher was last seen on Shameless in Season 8. 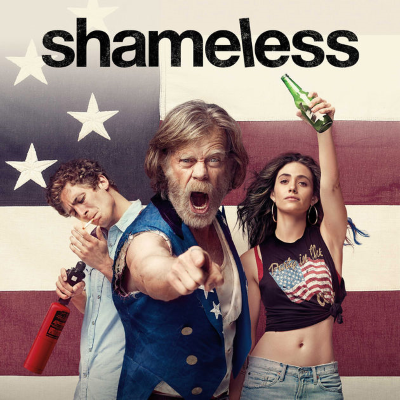 Shameless: "TV's proudly resilient cockroach"